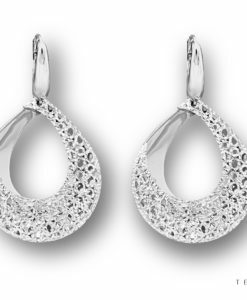 Should you wish to backorder this item, simply add this item to your cart. 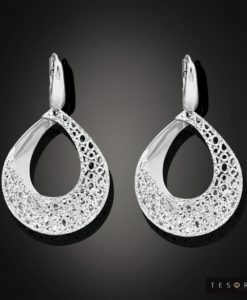 Alternatively, fill in the space provided below with your email address and you will receive an email confirmation once the item becomes available. 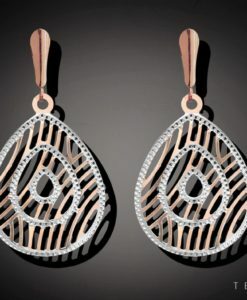 Intricate, feminine and distinctively bohemian, Volla is the perfect accompaniment to an elegant evening ensemble. 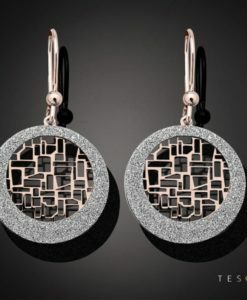 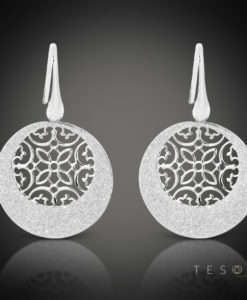 Featuring a feminine and floral inspired decorative pattern encased via Tesoro’s iconic glitter fabric, these petite silver dangle earrings speak volumes. 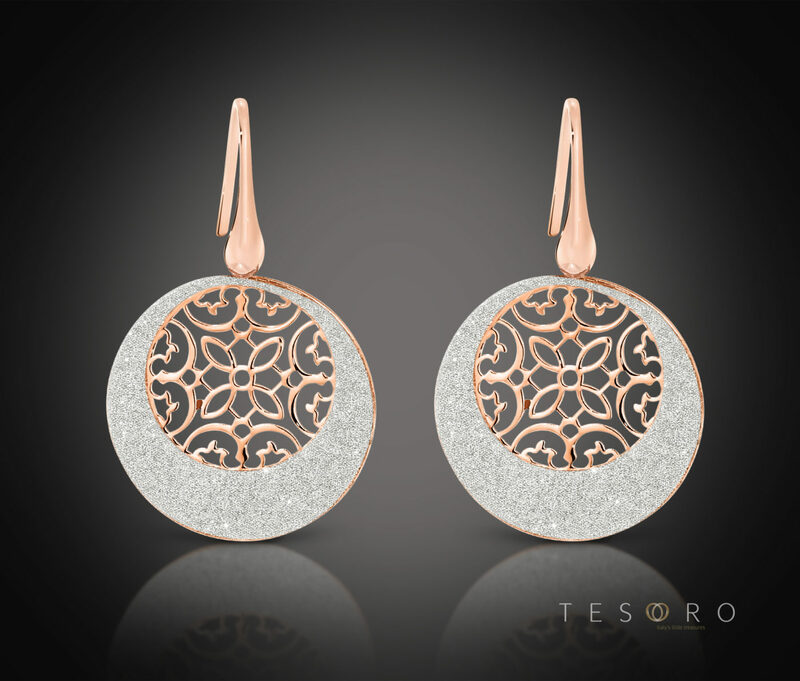 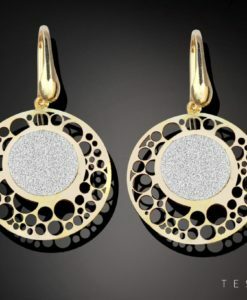 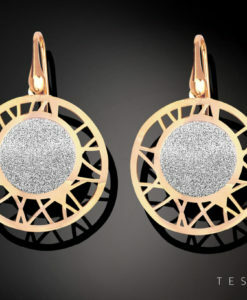 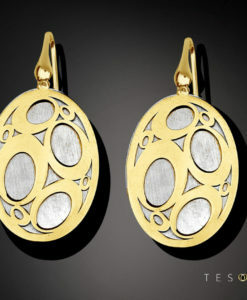 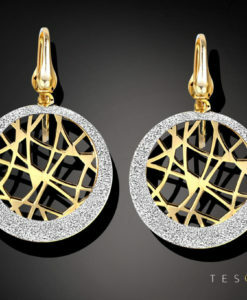 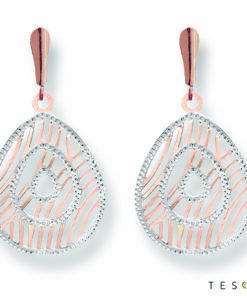 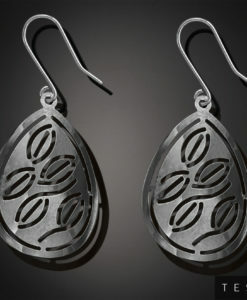 Tesoro Tip: For a high fashion look without the price tag, Volla is your go to earring!